Bundled with the 25th volume of Kuroko no Basket manga. The anime based on the Baka Ja Katenai no yo story that was featured in the manga's fifth volume. 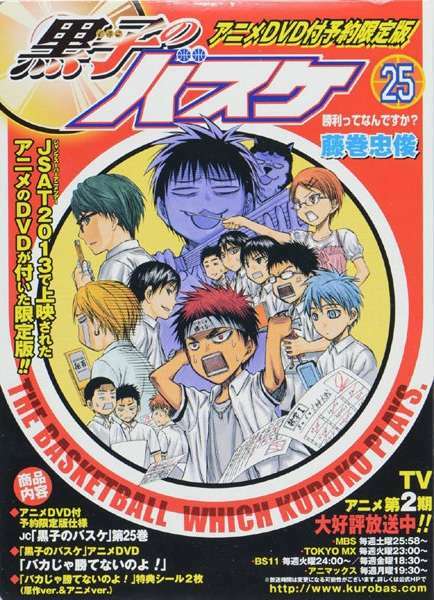 Synonyms: Kuroko no Basket OVA, Kuroko no Basket OAD, Kuroko's Basketball: A Monkey Can't Win!